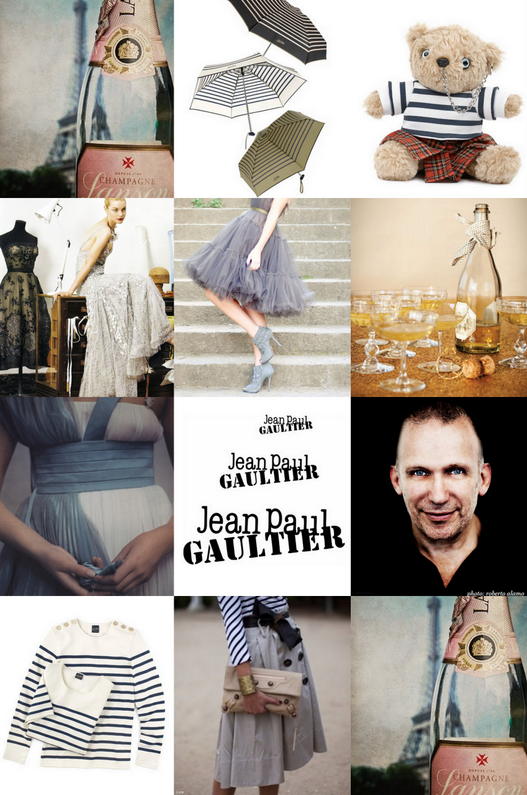 I am looking forward to attending the upcoming Jean Paul Gaultier Exhibit at the Montreal Museum of Fine Arts! The Exhibition The Fashion World of Jean Paul Gaultier: From the Sidewalk to the Catwalk is organized by the Museum of Fine Arts in collaboration with the maison Jean Paul Gaultier. It will celebrate both his boldness and refinement. It will be on from June 17th to October 2nd, 2011. In connection with this exhibit you can meet the designer at Holt Renfrew this Saturday from 2 to 4 pm. I am planning to be in Montreal for this wonderful exhibit. Can't wait. I was just in Montreal and at Holt Renfrew last month....wish I was there to meet this creative genius though! Are you going to try to meet JPG?